You know grow up in the West makes you see life from a competitive and segregated perspective. You focus on the differences and not on the similarities and when you do this, while trying to overcome a common foe. It is very easy for the true enemy to introduce all sorts of ills and destroy us all. I’ll be honest with you. 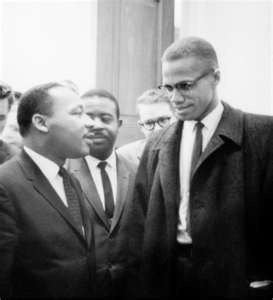 I once upon a time failed to see the camaraderie between Malcolm and Martin when I was younger because I found the non-violent approach to be too passive. Now that I got a little maturity under my belt. I understand the purpose of both approaches and I appreciate what Malcolm and Martin both have done. But, the enemy of fear and ignorance continues to remind people that they were at odds at each other. When the truth is that they were two sides of the same coin or two brothers united by cause with different approaches on how to solve a problem. This is why, on January 16th even though we honor MLK, who epitomized the Civil Rights Movement. 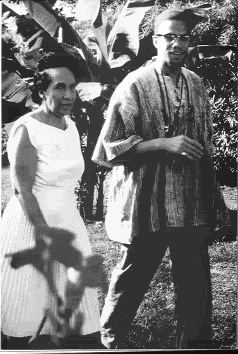 It should be a day to honor all of those men and women who stood and took that abuse for the cause including Malcolm X. Understand, if you are a person of color (Black, Asian, Latino), a female, Jewish (in some areas Catholic), you were legally discriminated against in the workplace, in housing, and other areas of society. This was the law, not just in the United States but abroad. So, if you have any rights at this present time it is because of the contributions made by these two leaders. A lot of people don’t see it this way because the enemy of fear and ignorance has made this a color and race issue. And, every time we begin to focus on the differences instead of the similarities the enemy of fear and ignorance wins. So, we have to remind people that MLK Day is not a “black holiday”. 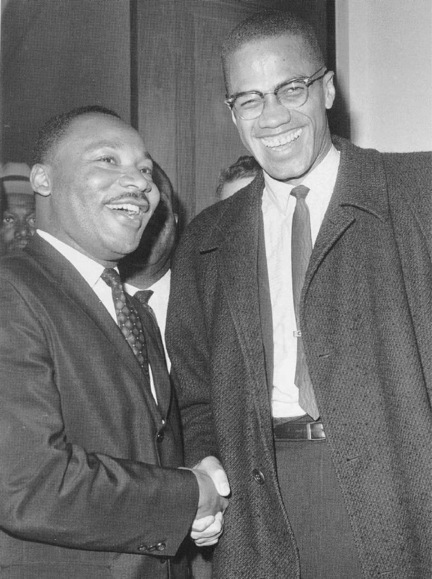 It was Martin Luther King that took the fight mainly to the US Supreme Court, but both of these men (especially Malcolm X) that took the fight to the world court, because people of color were being discriminated in Cuba, Jamaica, Puerto Rico, South America, Africa and Europe. This is why outside of the US the autobiography of Malcolm X is so widely read. 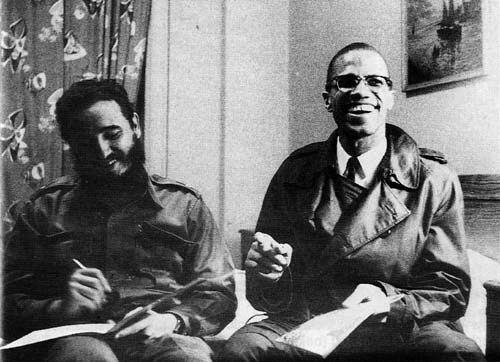 Remember in an earlier post, my padrino (godfather) from Cuba commented on Malcolm X and how discrimination was in Cuba prior to Castro and afterwards. So, we must stop allowing the enemy of fear and ignorance to define who are heroes and heroines should be. And, stop allowing this same enemy to think that this is just a “black thang” when it is a “human rights thang”. 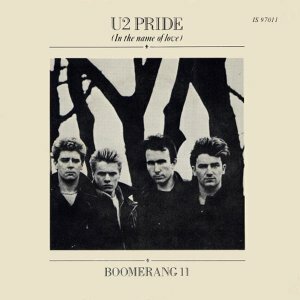 Or as one of my favorite 80 rock groups puts it, the Irish rock group U2, a “Pride” thing*. Everyone benefited from the Civil Rights Movement and no it is not perfect, but it is better. It is because of these heroic individuals we have the resources to continue to make changes, if we choose to do so. When we keep this in mind. It becomes our responsibility to tell their story and our testimony to their legacy, so that their story is not perverted and all that has been gained is lost.